← Hiking, Climbing, Backpacking: For Whatever’s Next! Helpful Tips for Tax Season. As tax season quickly approaches, the Olson Library is ready to help. To file your federal income tax return, you can use IRS Form 1040A, Form 1040, or Form 1040EZ. If you need a general guide to getting the most out of your taxes, check out Publication 17. It offers a wide range of tax saving credit for college students and parents alike. If online forms aren’t your cup of tea, we offer the forms in front of the circulation desk as well as our Federal Depository Library guide to taxes. State tax forms will arrive mid February so keep an eye out for those while getting a head start on your federal forms. The NMU Accounting club, Beta Alpha Psi, will be preparing taxes through the Volunteer Income Tax Assistance program this year. This is an IRS program with IRS certified preparers. 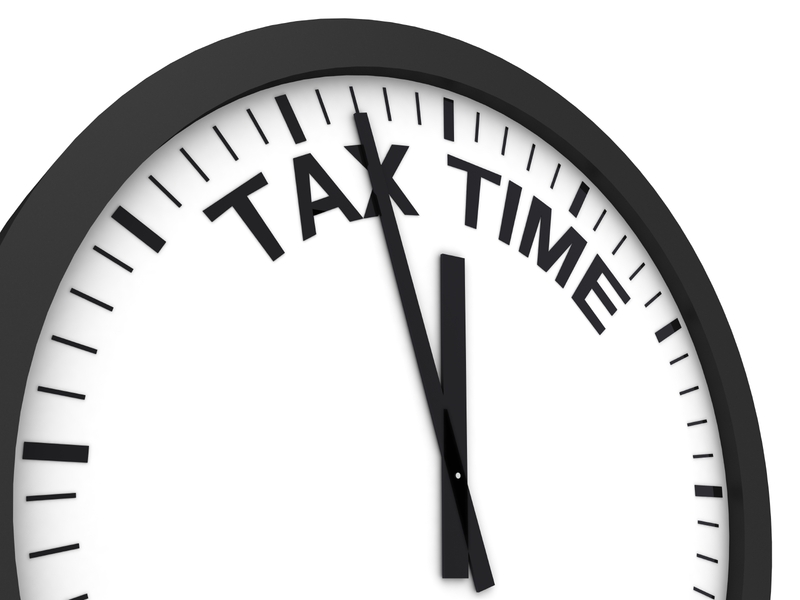 The program prepares tax returns for individuals that have income less than $53,000 per year. The club will be preparing returns every Sunday from noon- 4 p.m. Feb. 8 – April 12 excluding March 1 and April 5, in the study lounge of the the Learning Resource Center’s lower level. Questions should be directed to Laura Podolske at lpodolsk@nmu.edu.